My all time favorite cowl pattern is The GAP-tastic Cowl by Jen Geigley. It’s the first one I knit and also the easiest. It’s a simple seed stitch (my favorite) and always looks great. Comfy and cozy. 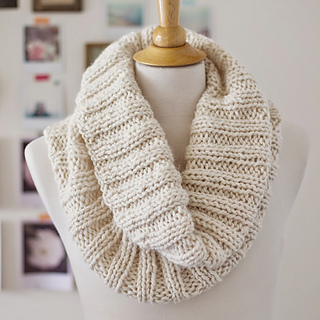 Another goody is The Cozy Ribbed Scarf by Lady By The Bay. The ribbing gives this cowl a wonderful, stretchy feel. This one says “weekend and jeans” to me. Next is The Squishy Soft Cowl by Jill June. This one has an interesting and pretty diagonal line. All three of these cowls are on the hot right now list on Ravelry. 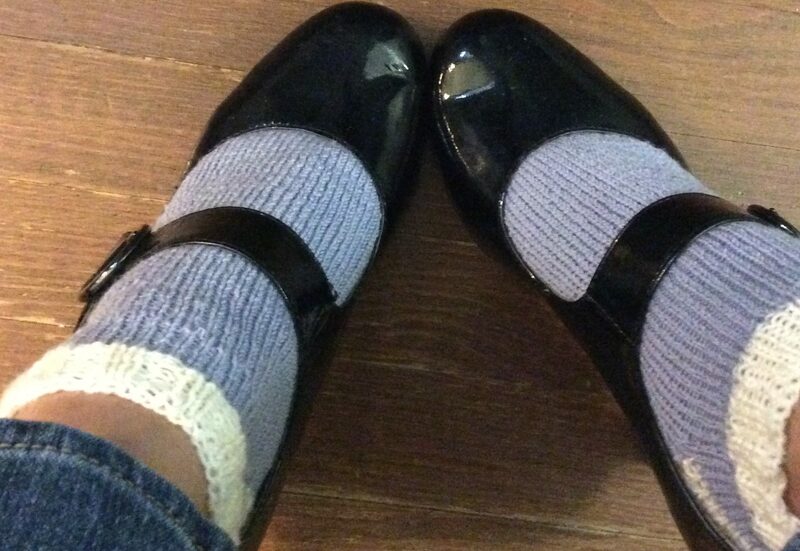 They are quick knits due to the bulky yarn and large needles. Give one, two or all three a try. Enjoy! 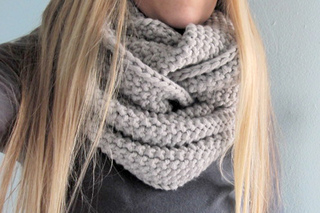 I love the gap-tastic cowl! I’ve knit probably half a dozen as gifts! Thanks for the other two patterns! It’s my pleasure. The Gaptastic is always a hit, isn’t it?